Consider how friendly your church is towards gifted evangelists and how they would be made to feel. If you have any in your church, ask them how fully they feel their gift is embraced by your church. If you have a gifted evangelist in your church, ask them to explain why and how they pray for and share the Gospel with others. Consider inviting them to also speak to your small group about the topic. 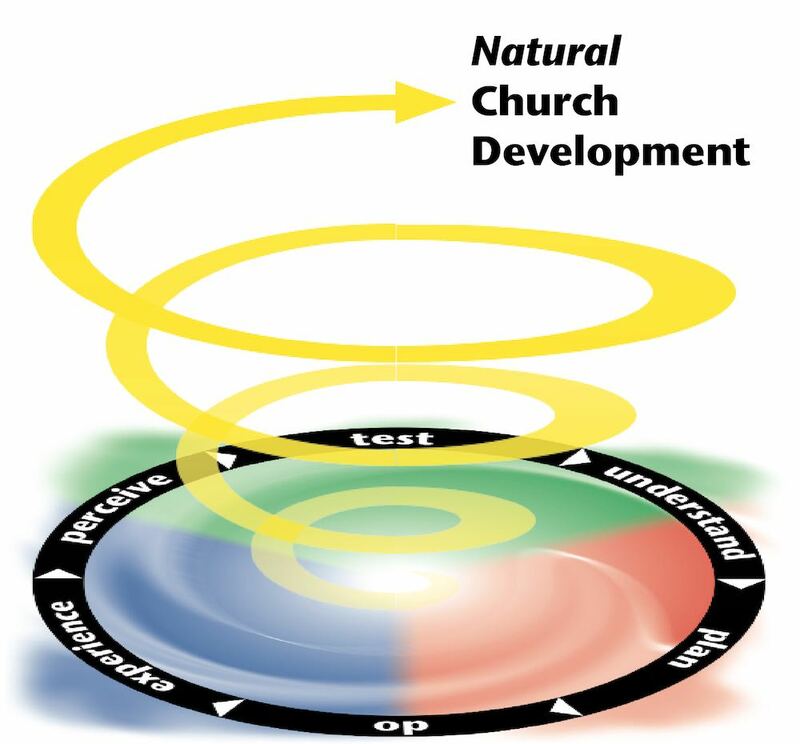 List all the activities going on in your church and approximate what percentage of time, energy and resources goes to reaching non-believers for Christ. Ask a key leader to comment on your observations. Take note of the people in your church who frequently and very naturally mention "Jesus", "God", "The Lord" etc. in general conversation. Ask them whether they would think of themselves as an evangelist and thank them for their openness of faith. 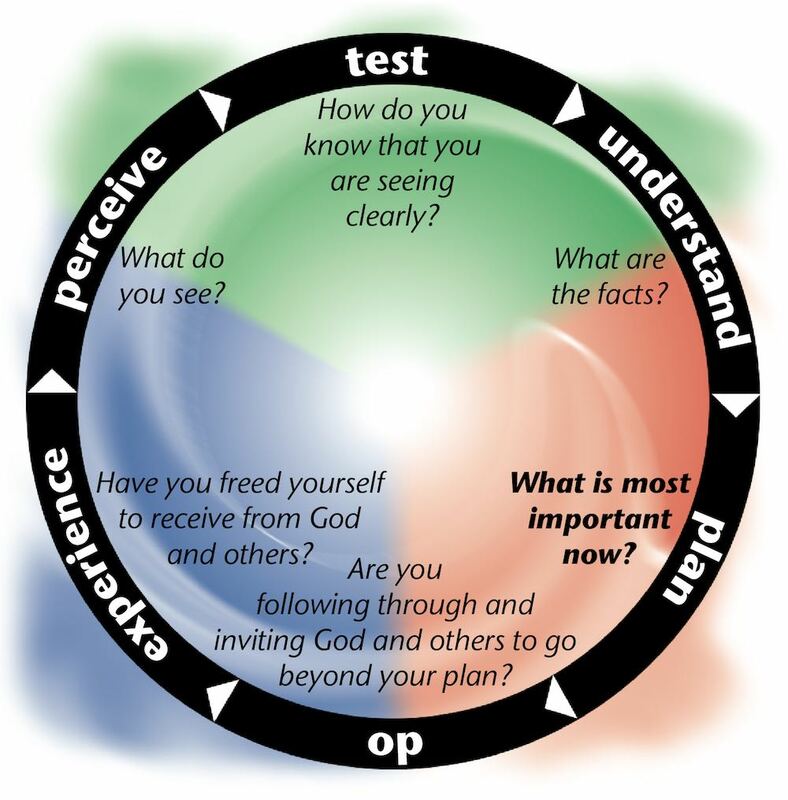 Take the 3colorsofministry.org Gift Test on your own or in a group.